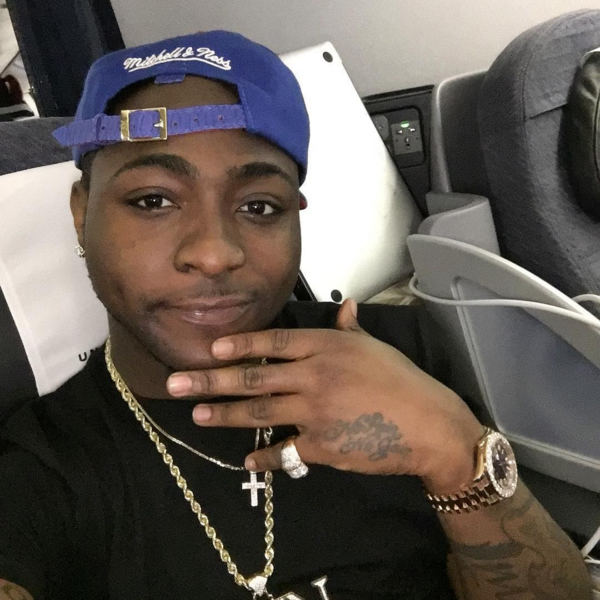 Davido's Father Deji Adeleke Divorcing Wife Teju(Davido's Mum)! 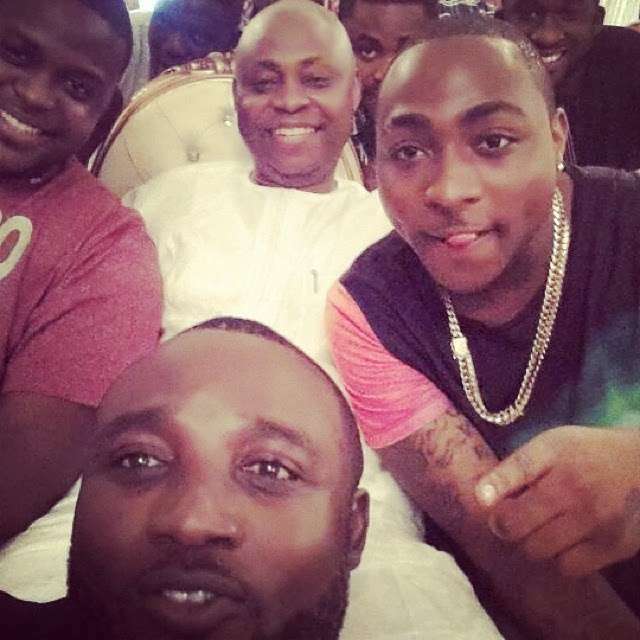 According to sources Nigerian singer Davido's dad Deji Adeleke who is also the Chancellor of Adeleke University is divorcing with estranged wife, Teju. In a court hearing of the Osun State High Court by Justice A. O. Oguntade where journalists were barred from covering the divorce proceedings involving millionaire the businessman. Counsel for the estranged wife, Mr. Kemi Pinheiro (SAN) , had during the proceedings on Monday accused the judge of bias.